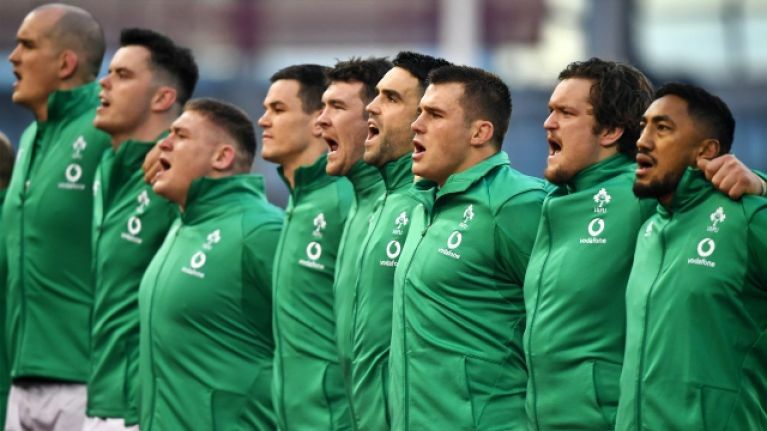 The opening round of the 2019 Guinness Six Nations is in the record books and Scotland lead the way. 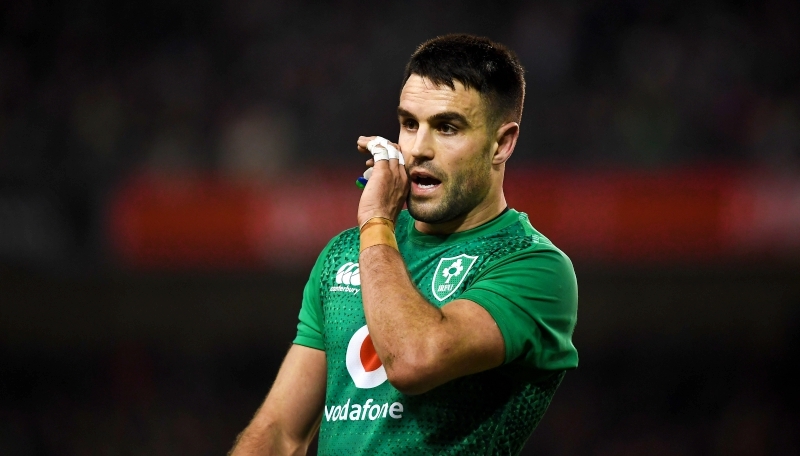 Ireland, the 2018 Grand Slam champions, lie fifth after losing their opener to England. Wales and the Scots also won, over the weekend, so it is no surprise to see players from those three teams dominate Midi Olympique's Team of the Week. England dominate with seven selections but there are Irish and French players included.  Barry Murphy and Andrew Trimble [from 6:00 below] looked back on the weekend's action in the latest episode of Baz & Andrew's House of Rugby and heard from one of that XV, Conor Murray. "We were off a little bit, probably physically to start things off," said Murray. "There's no science to it, we were just off it a little bit we didn't front up and just lost the collisions. "That was that in a nutshell, obviously there are other areas we want to look at but physically we know we can be there, we can be up at that level, we were just off and we've got to sort that out. I've full confidence in this group, I genuinely do. "We'll have a hard look at ourselves. We are an honest group, we'll regather ourselves and go again." Murray's passing radar was slightly awry against England, due in part by the sheer physicality the men in white imposed on the fixture, and he missed a couple of defensive tackles. His box-kicking was decent but England were well prepped and dominated the aerial battle. 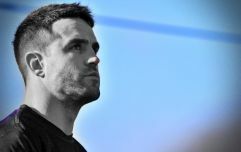 Barry Murphy, who played a couple of season with Murray at Munster, felt it was strange that the Ireland scrumhalf made a good few clearing kicks to touch but Trimble suggested that could have been because Ireland fancied targeting the English lineout. Ben Youngs - Murray's opposite number - had a better time of it and played his team's tactics perfectly, with willing chasers for his chips and clearances. The Leicester Tigers man did miss a few tackles and that could be why Murray was selected ahead of him in the Midi Olympique XV. Indeed, Murray is the sole Irish representative and he edged out the likes of Morgan Parra, Tomos Williams and Greig Laidlaw. There are no Italians while Arthur Iturria is the only French inclusion. England have seven players in the XV, with Owen Farrell and Henry Slade joining five of the forwards that helped their side to victory in Dublin.